VISTA — The Wave Waterpark is gearing up for its 24th season starting in May. While things are quiet at the park right now, all that will change when their doors open in the months ahead. According to The Wave Waterpark Manager Angela Palasik, the hiring process is underway. 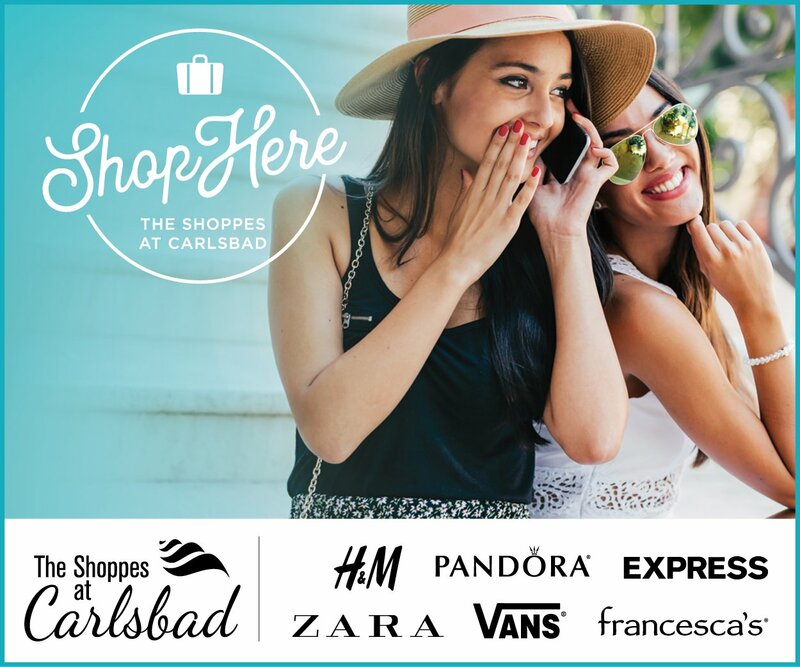 The majority of the applicants are returning seasonal employees. Most applicants are between the ages of 16 and 20, she said. Palasik said they are currently reviewing past hires while new applicants can start submitting applications beginning on Feb. 20. In addition to hiring 100 lifeguards, other job opportunities include guest services and concessions. Palasik shared that the job atmosphere is teamwork oriented. They have a leadership team in place that they will pair up with new staff members. Another part of the job is to have fun — there are employee family-oriented events after hours such as barbeques. Palasik attributes the return of their staff members to the family-type of atmosphere that is built during the summertime. For three months, fellow employees can make lifelong friends. The Wave Waterpark is opened from Memorial Day to when Vista Unified schools reopen right around mid-August, she said. The waterpark also stays open on the weekends up to the end of September. Palasik said The Wave Waterpark was awarded last month with a StarGuard Elite 5-Star Rating. It has received this honor for 11 consecutive years. Palasik said this recognition conveys a message that employees are working at a place that takes training and safety seriously. StarGuard auditors come to the park unannounced and do an anonymous investigation to ensure all rules and safety measures are enforced. 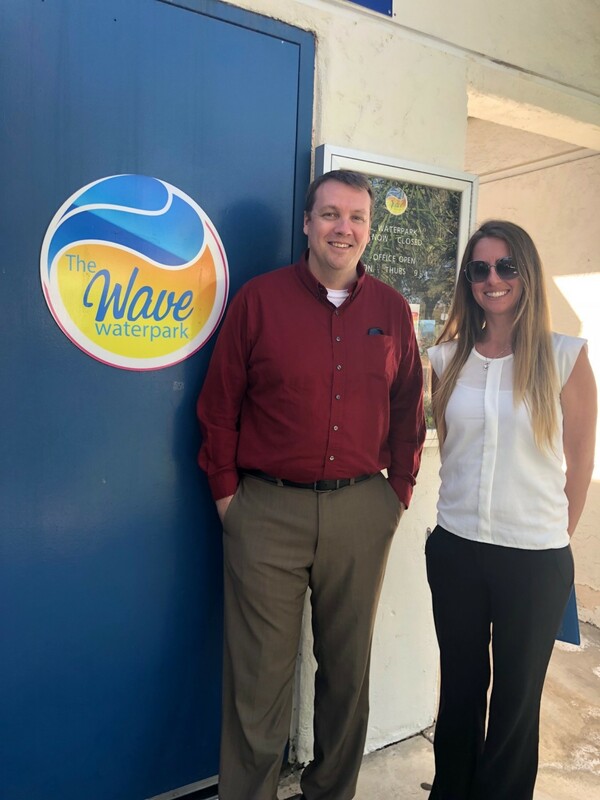 Therron Dieckmann, director of recreation community services with the city of Vista, explained how he regularly works with Parasik and her staff at the waterpark. Dieckmann oversees the entire aquatics division. Dieckmann went on to say that elected officials and the city manager’s office have made it a point to give the waterpark the funding they need to help subsidize the operations and keep the price points affordable. 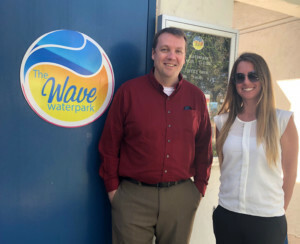 “I feel like we do a great job and The Wave Waterpark is definitely a destination for visitors not only from the city of Vista but San Diego County as well as other areas around,” he said. 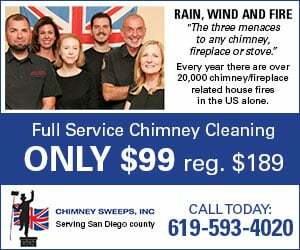 In addition to San Diego County, people travel from Temecula and as far north as Mission Viejo and Los Angeles. 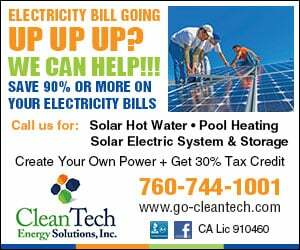 Aside from families, schools and summer camps also take part in the fun and have even been known to rent the waterpark after hours. Dieckmann said corporate events also happen at the waterpark. Dieckmann also noted a new splash pad, a zero-depth water play area, is under construction for tiny tots.